We have long experience from working for the buyer side both for the business and for the IT organization. We are used to work in complex environments with internal and external suppliers; often with a substantial offshoring component. 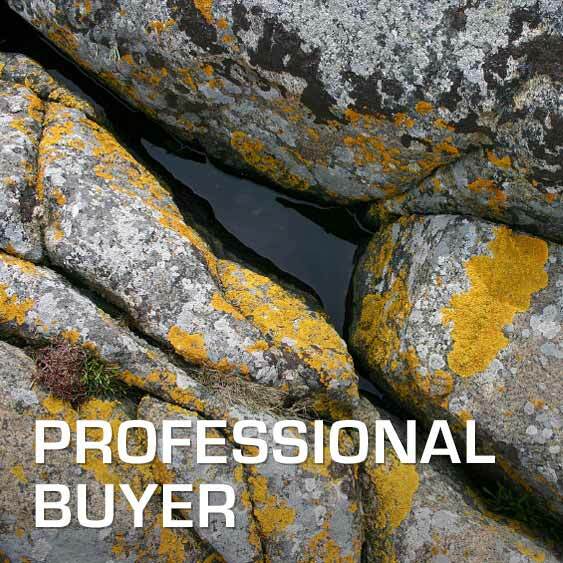 To really become a professional buyer one has to set up a framework that includes strategy, models, governance, contracts; and one must be able to implement the practical work in line with this framework. It is challenging to build and maintain an efficient buyer organization towards the IT-supplier. There is a great risk that you become dependant on the supplier because they have more competence and resources than you have. To handle one supplier is a challenge – to handle several is an art! To make several suppliers with different areas of responsibility to deliver effective – without you own operational intervention – is an important ingredience in creating an efficient delivery. We have worked with many customers to set up the best governance, processes, reporting and service levels for the proactive control for one or many suppliers. We can help you to get this into place based on experience from several medium and large international companies and organizations. Previous: How to reach the full value of off-shoring?